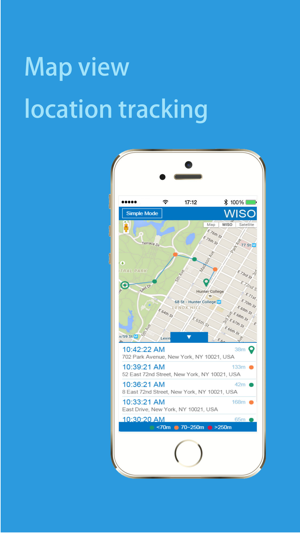 This is the companion app for WISO products. 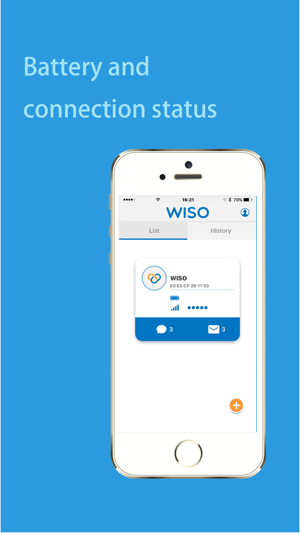 Using this app to setup and configure your WISO products. 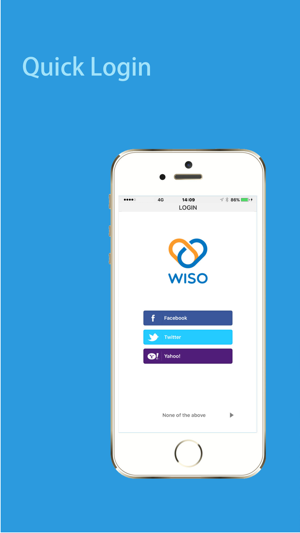 Once a WISO device is activated, the WISO app will automatically make one phone call as well as send SMS/email/LINE messages to your designated contacts. 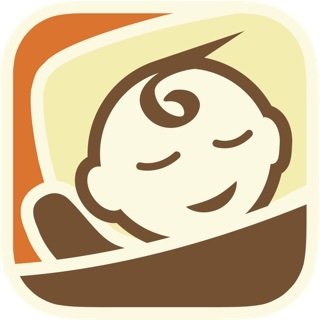 In addition to text messages, detailed location tracking map provided, so your friends and family can give timely help. Let WISO safeguard your 24-hour safety. Sends up-to-date location tracking and map info through SMS, email, and LINE. Your friends and family can provide faster help to the location of the emergency. Contacts can be notified through our integration with LINE instant messaging app. Fast, reliable, free. 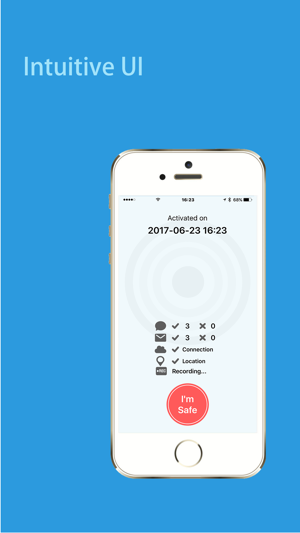 Keeping friends & family safe has never been so easy. Solid battery life of over 2 months, email can be set up so you are notified to change the coin battery (CR 2032). - A supported smartphone with WISO app installed and configured is required for most WISO features to function. - Working internet connection in order for the WISO app to notification contacts. 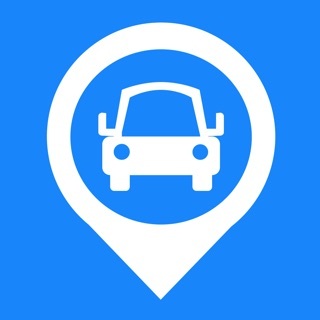 - Both Bluetooth and location should be enabled in the system settings, and the app should have permission to use location data. Otherwise contacts won't know your location when WISO is activated. 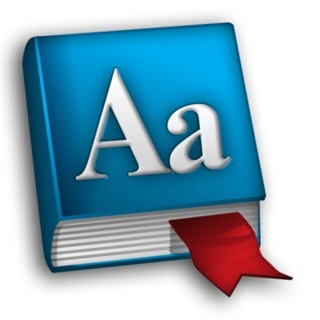 With an update of the 3RD party's library. © 2015 Astrotek Technology Co., Ltd.